Her Colors Are Pink And Pink! Birthday Time! 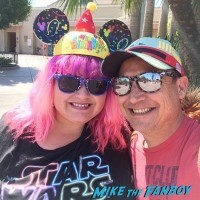 Pinky Talks About Sharing Her Birthday With A Mortal Enemy And One Of Her Favorites!